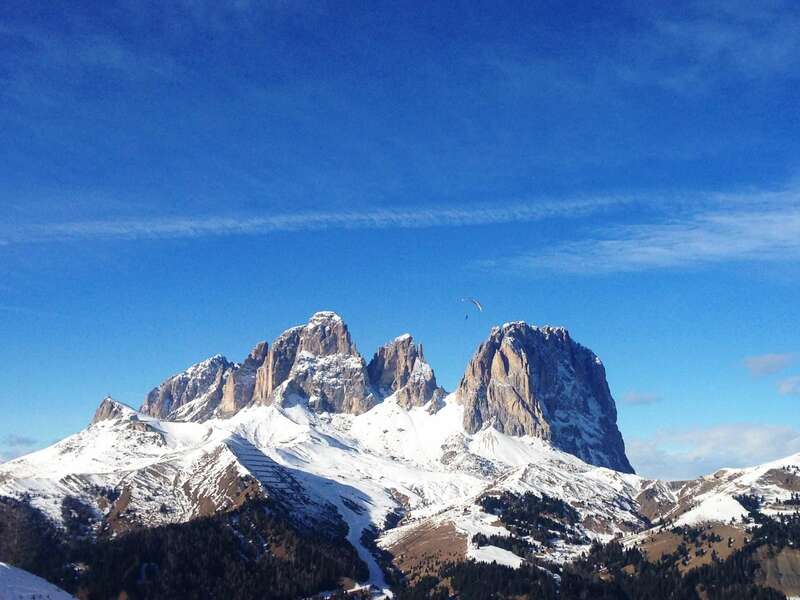 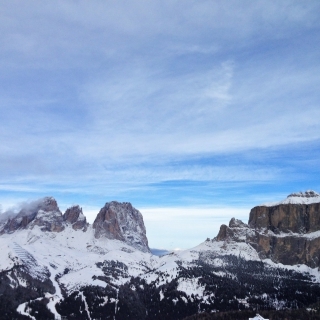 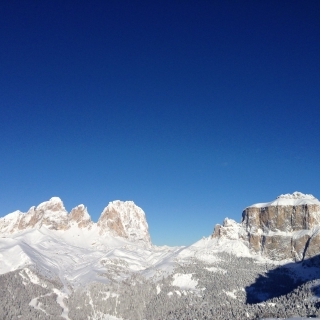 The position is surely one of the great benefits of our hotel: we are near the center of Canazei, but we are also close to the liftstation of the cable way Funifor Alba/Doleda, which brings You in a few minutes in the ski area Belvedere/Col dei Rossi, from where You can access the famous Sellaronda ski tour. 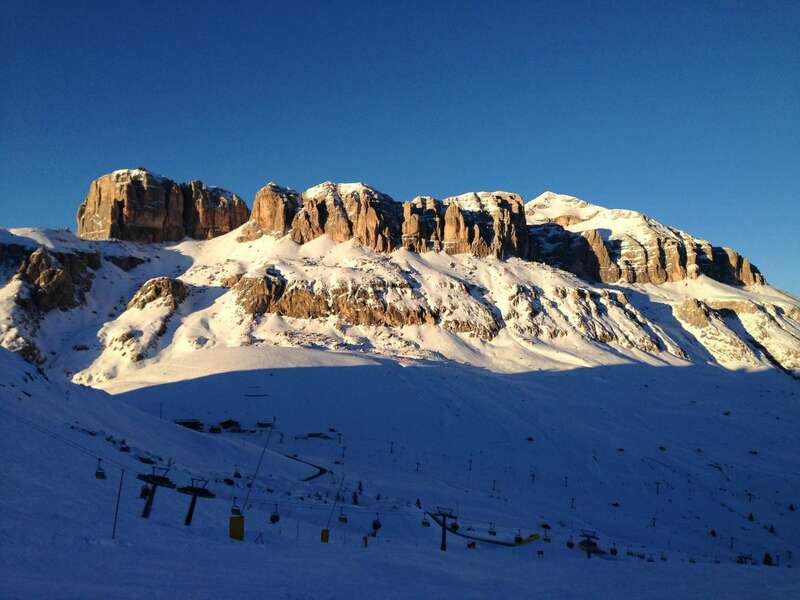 Next to the Funifor the new cabin lift goes up to the ski area Ciampac, connected by the ski tour Panorama to the ski area Buffaure in Pozza, which includes the impressive black slope “Vulcano”. 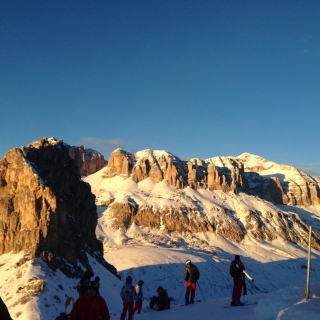 The skibus stops in front of the hotel, so that You can fully enjoy Your days on the slopes without moving the car. 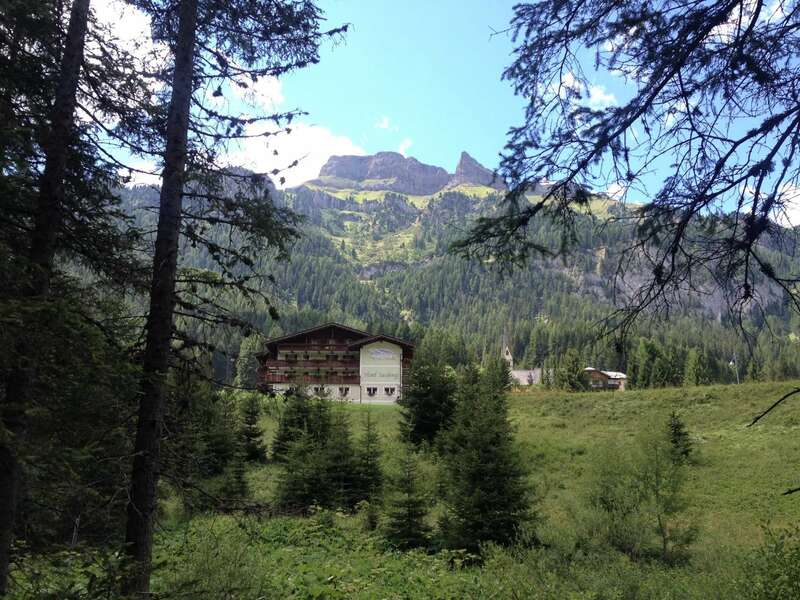 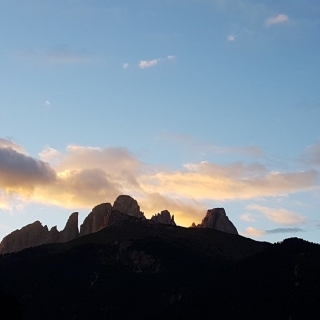 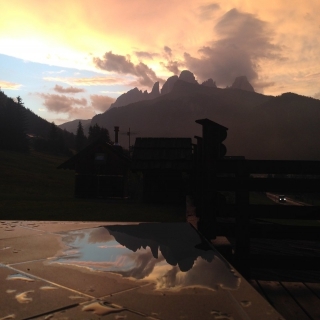 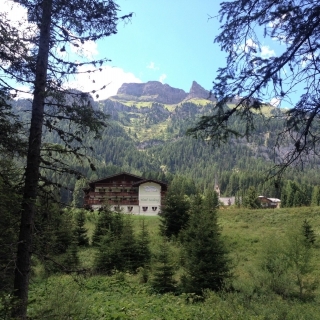 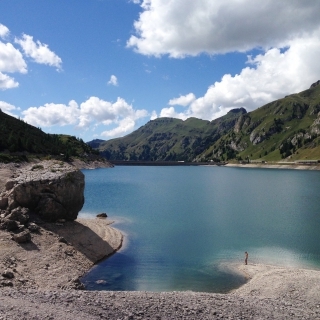 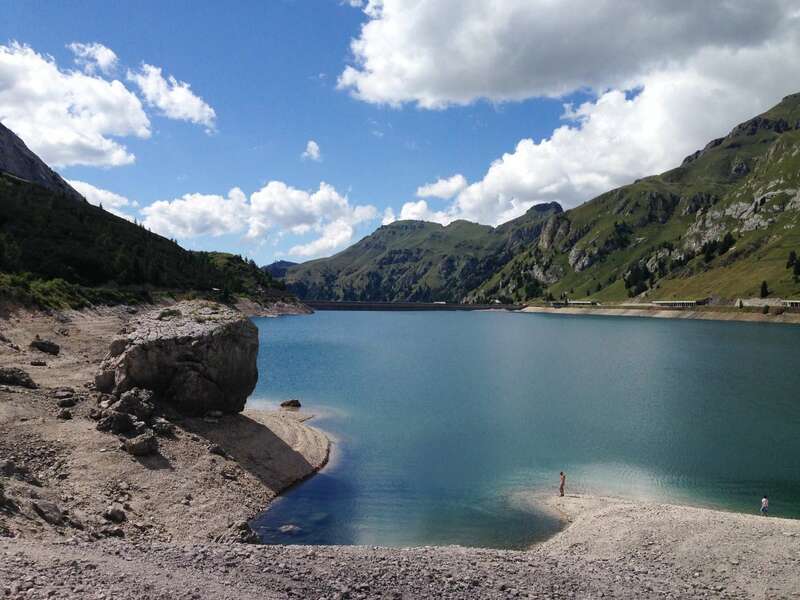 In summer our guest can walk to Canazei or Penia directly from the hotel, they can start for a ride on the beautiful cycling route which goes through the whole valley or they can plan fantastic trips and tours to the top of the famous Dolomite’s passes. 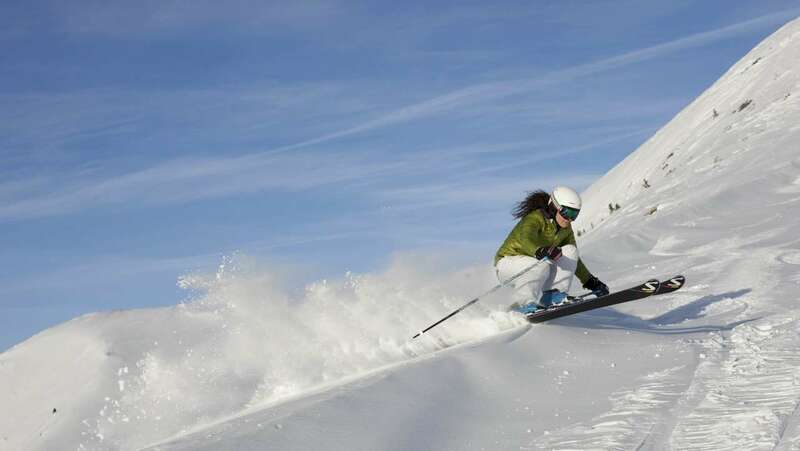 We are the perfect place for everyone, who loves to enjoy the mountains in every season of the year. 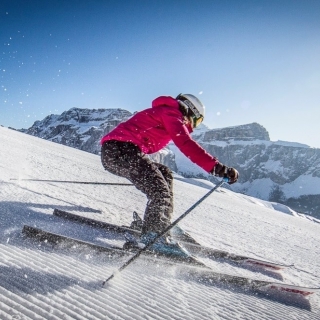 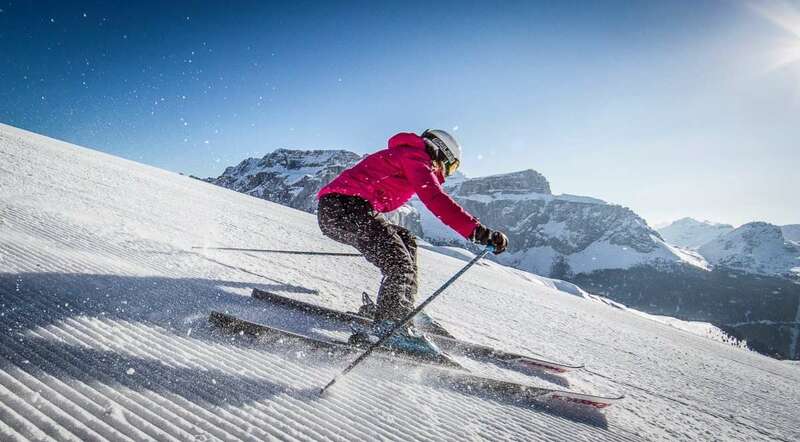 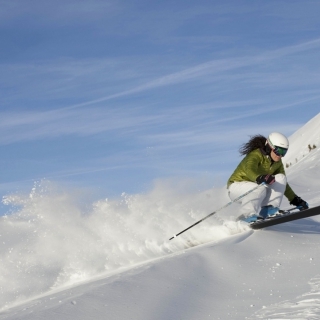 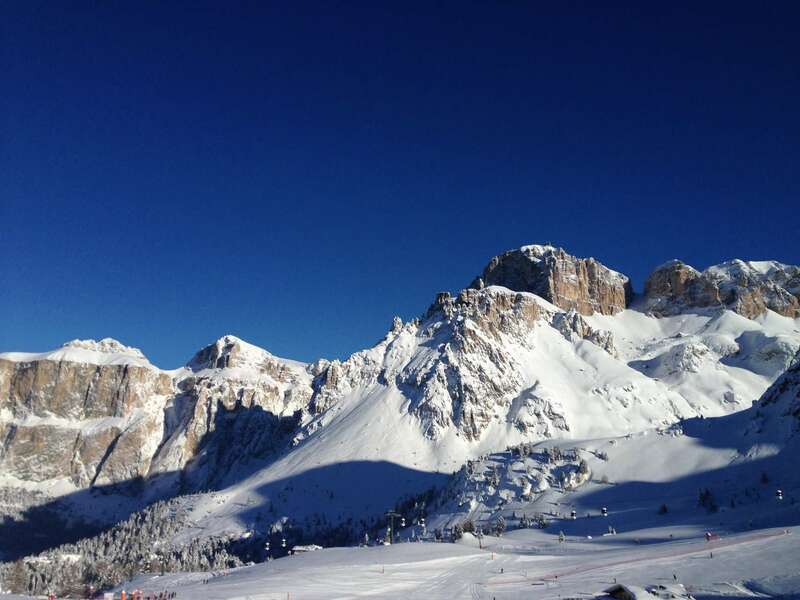 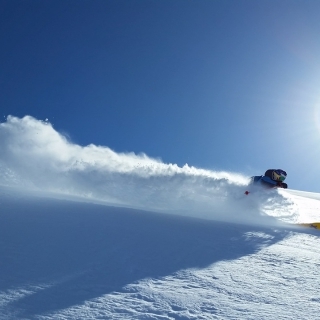 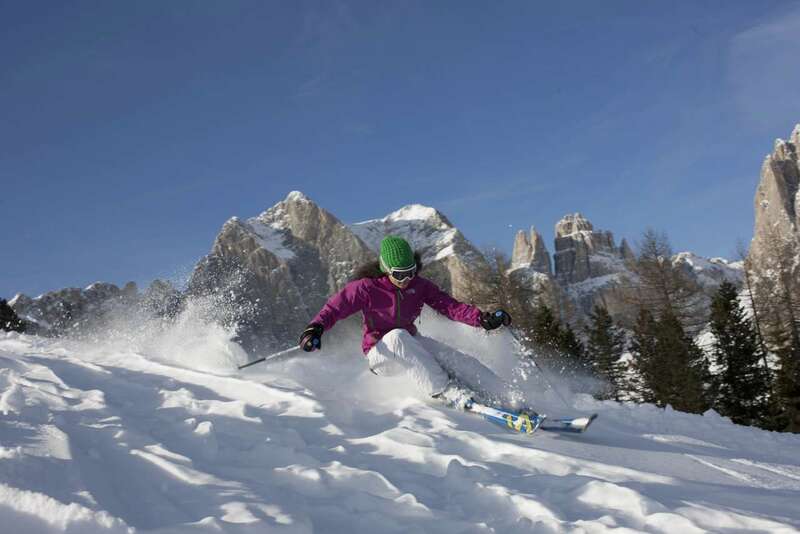 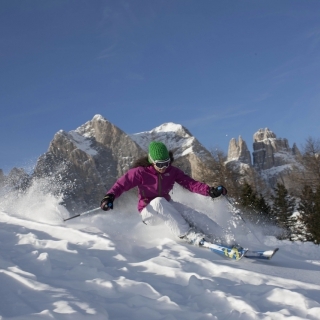 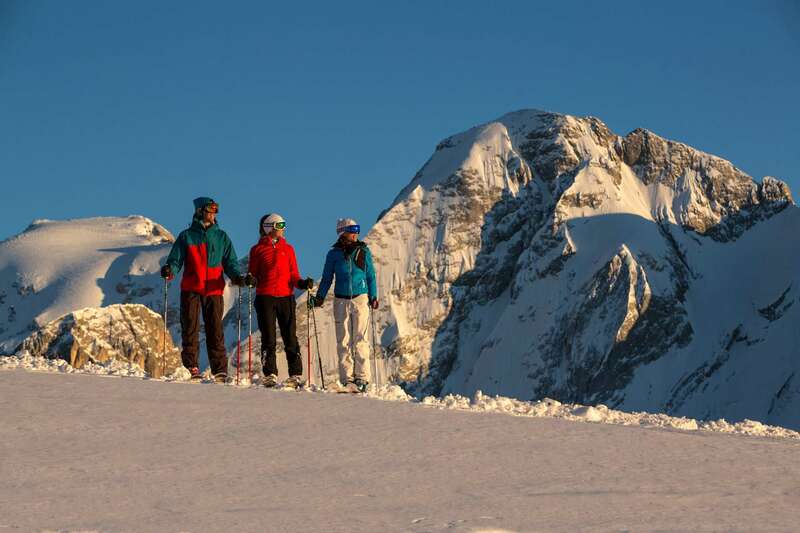 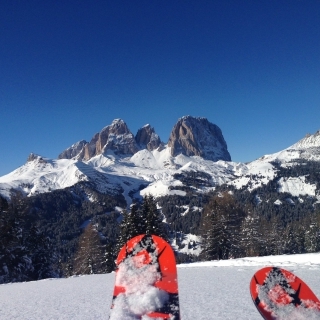 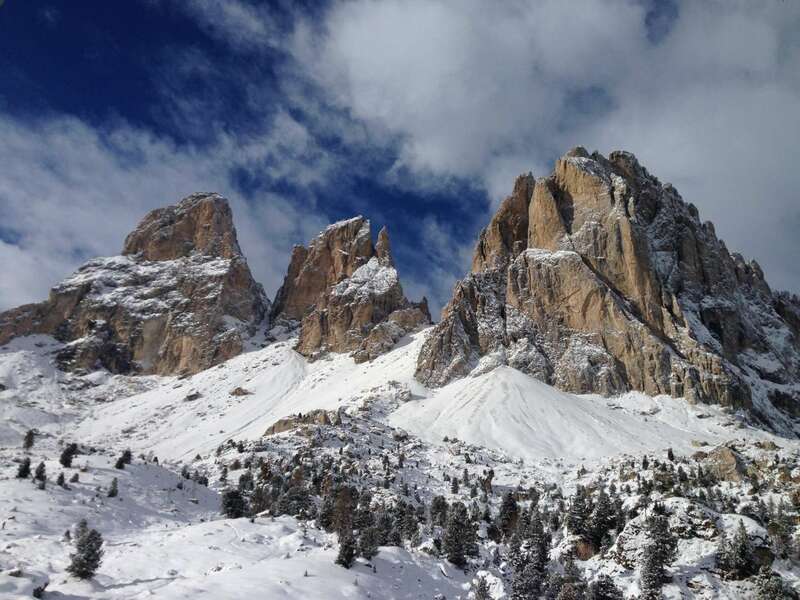 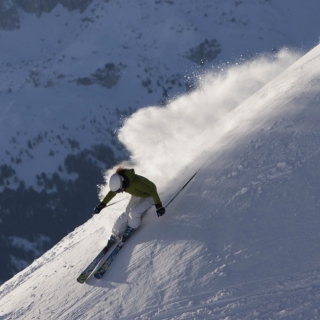 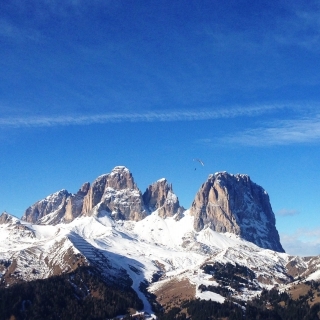 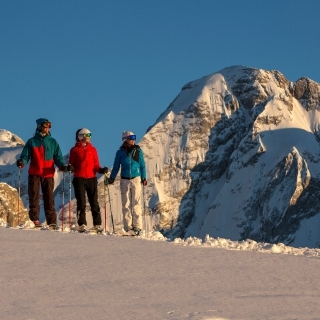 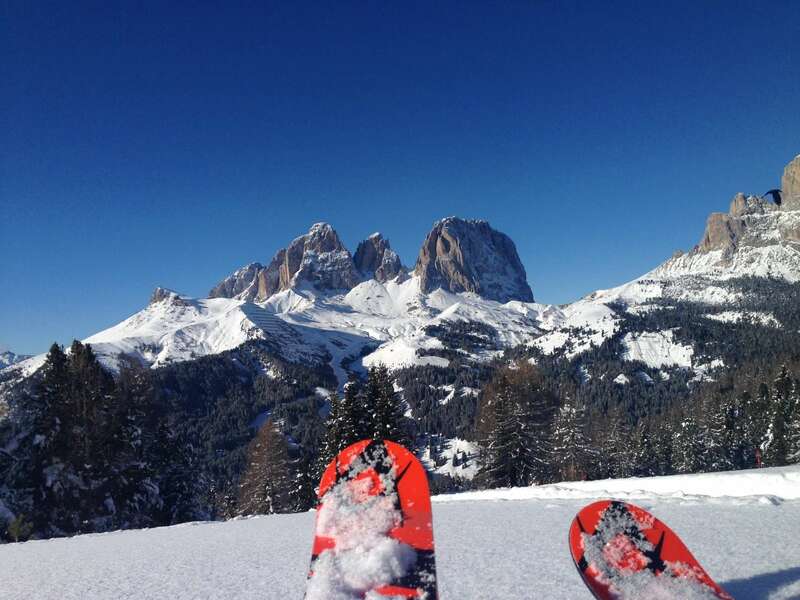 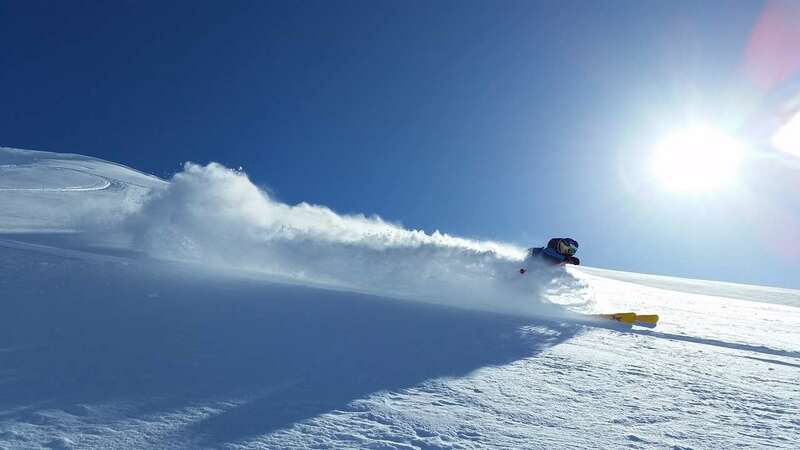 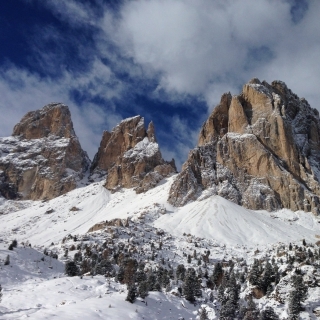 During the winter tourist season, from December to Easter, the transfer service Fly Ski Shuttle connects the airports of Verona (Valerio Catullo), Bergamo (Orio al Serio), Milan (Linate), Treviso (Antonio Canova) and Venezia (Marco Polo) to Val di Fassa. 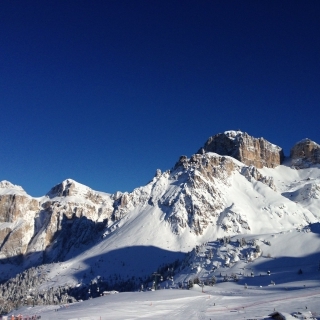 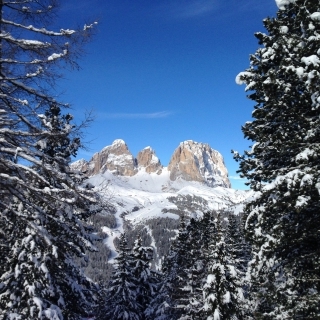 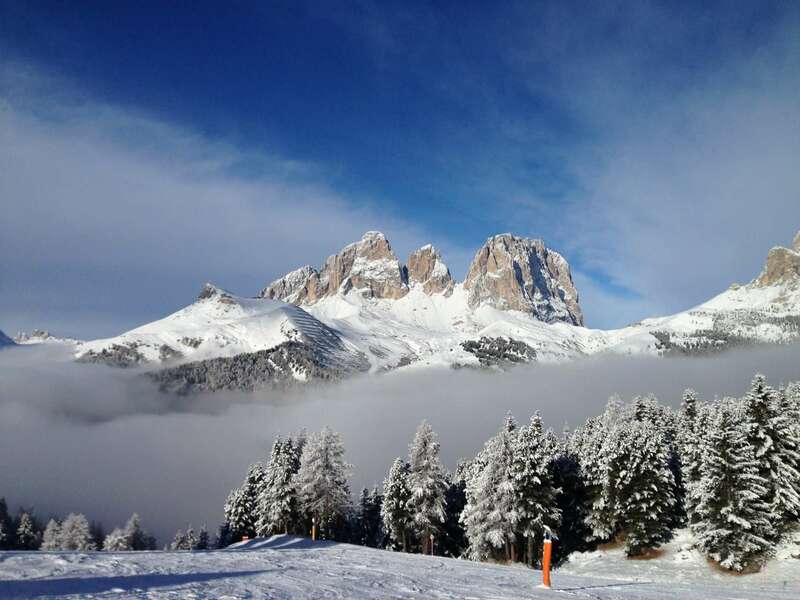 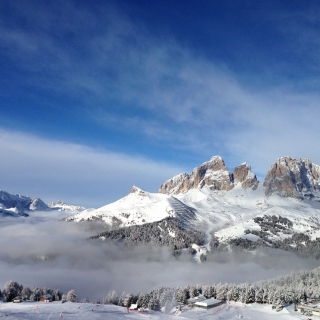 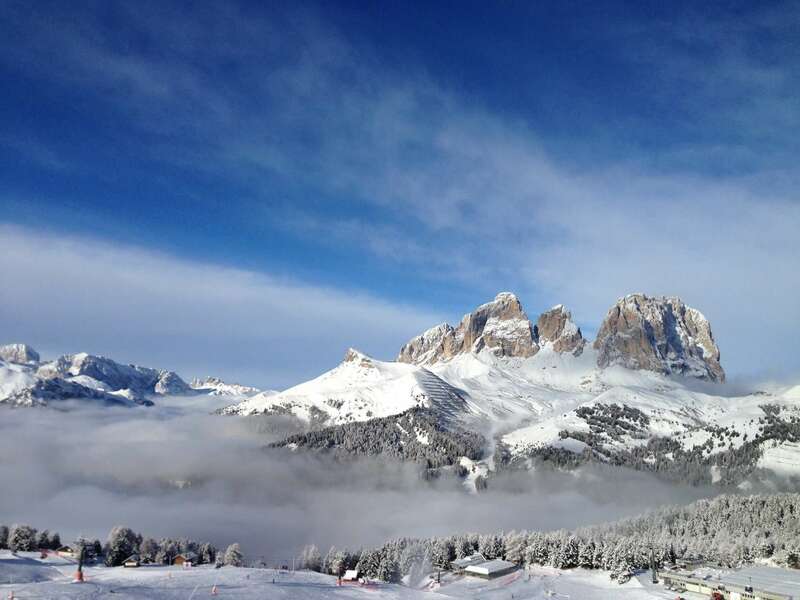 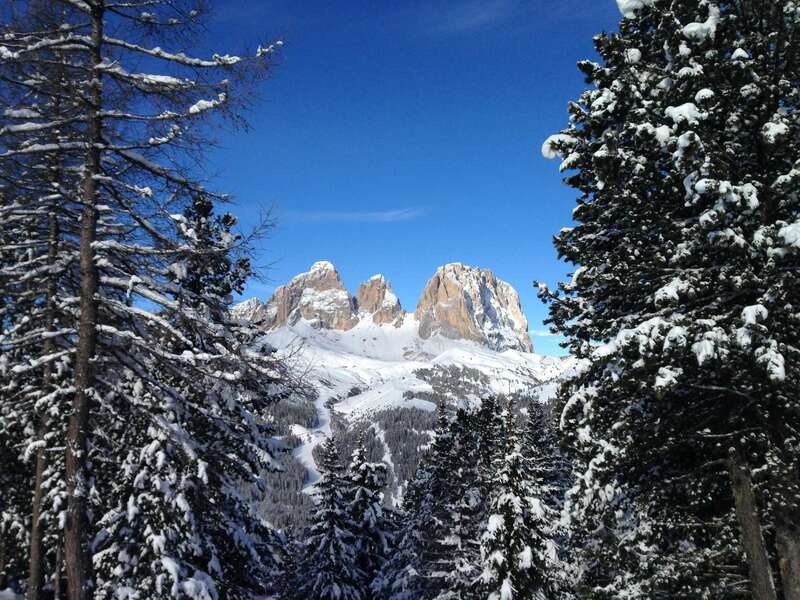 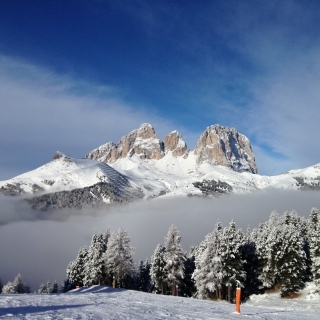 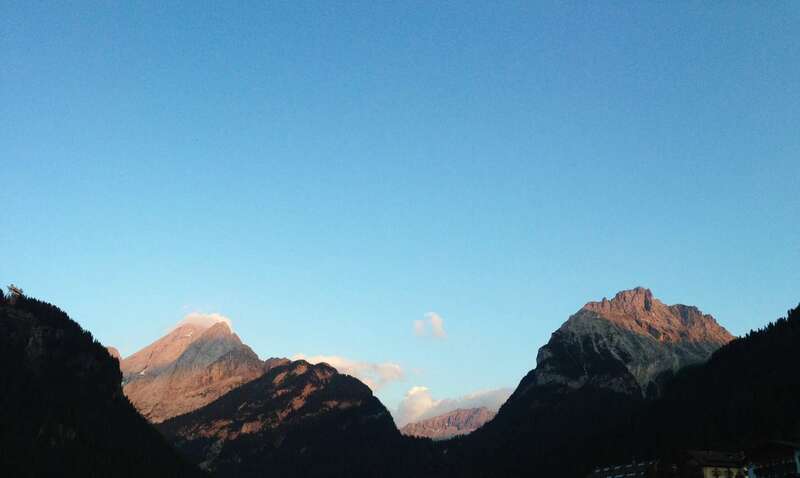 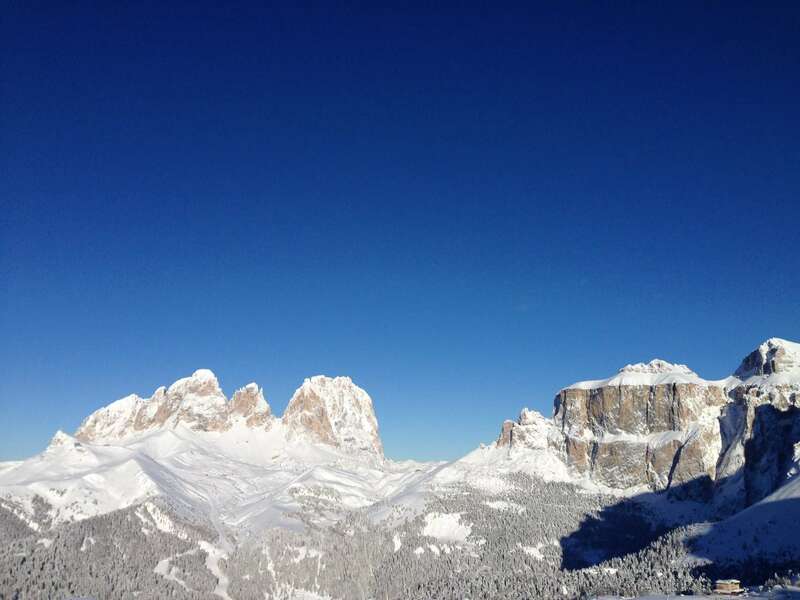 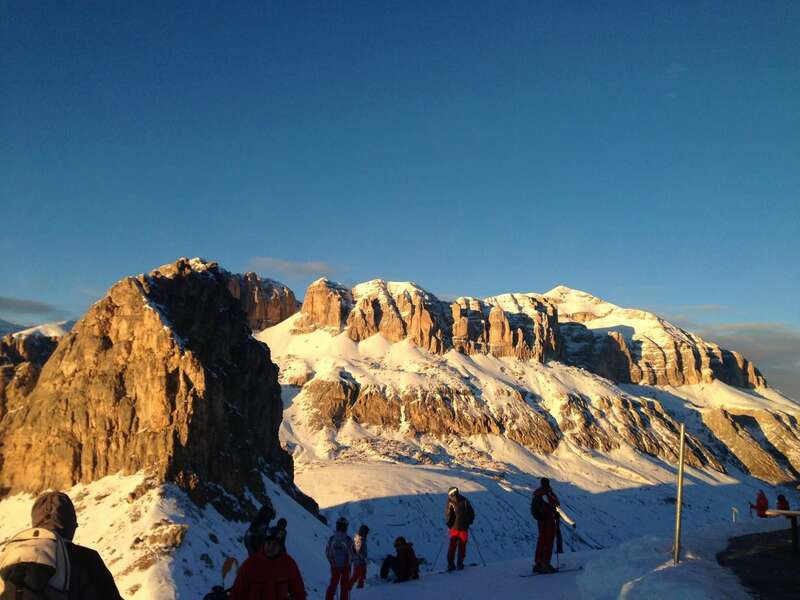 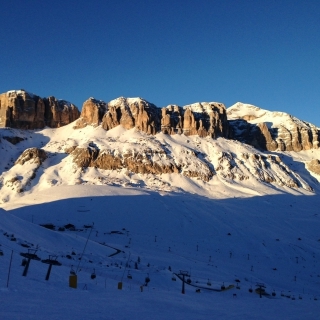 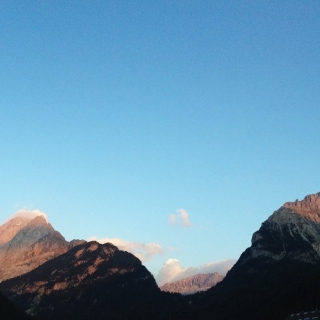 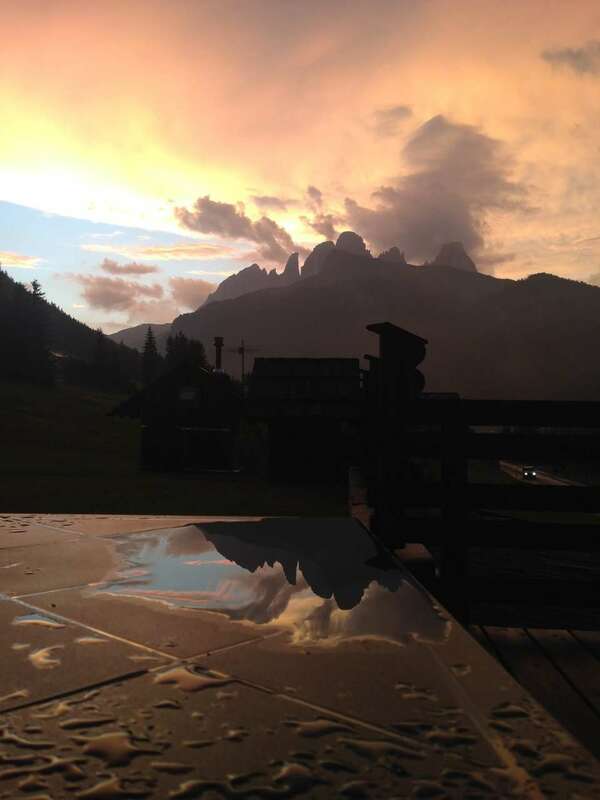 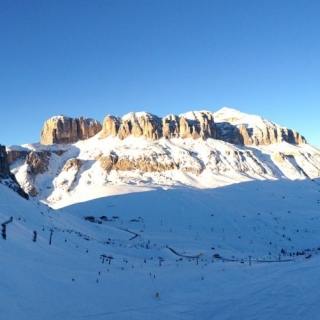 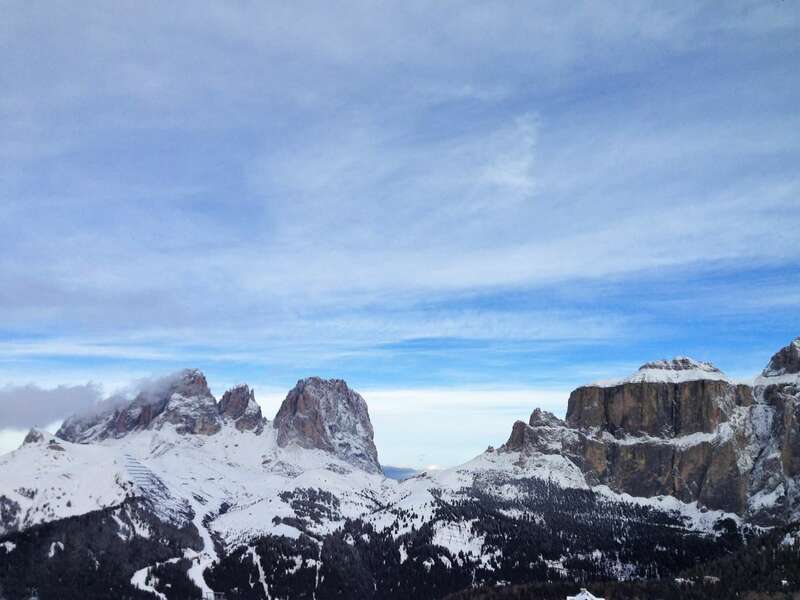 from Monday to Thursday 9.00 a.m. – 6.00 p.m.
FiemmeFassaExpress offers private transfers to/from Val di Fassa, connecting with the schedules of the Freccia Argento trains arriving at/departing from Bolzano.